(CNN) — Sully H.W. 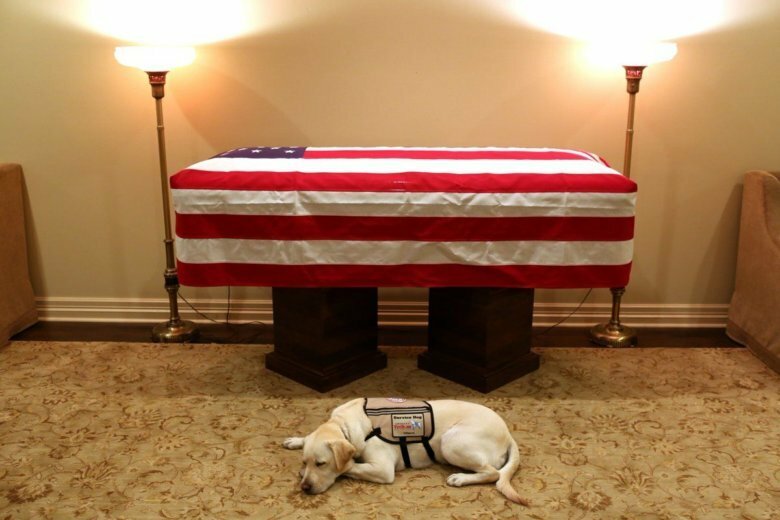 Bush, a yellow Labrador service dog who worked with the late former President George H.W. 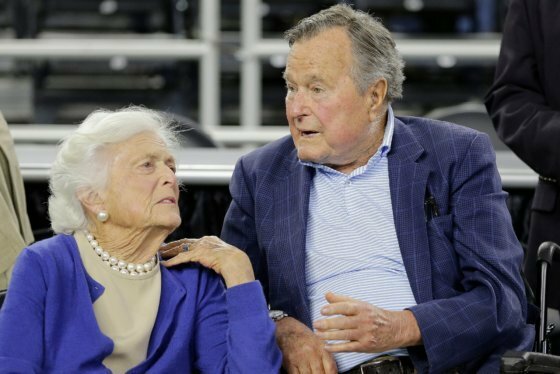 Bush, will be traveling with Bush’s casket on his flight to Washington, DC, according to a source familiar with the plans. “As much as our family is going to miss this dog, we’re comforted to know he’ll bring the same joy to his new home, Walter Reed, that be brought to 41,” Bush wrote.